The Simplicity Adhesive Supply Unit features a modular design that makes it simple to install, operate, and maintain. Its unique design and performance features set it apart from the competition, minimizing downtime and maximizing flexibility and reliability. The SimplicityTM ASU takes innovation, technology and performance to the next level. Clear, intuitive V6 controls and a modular design make it simple to install, operate and maintain. 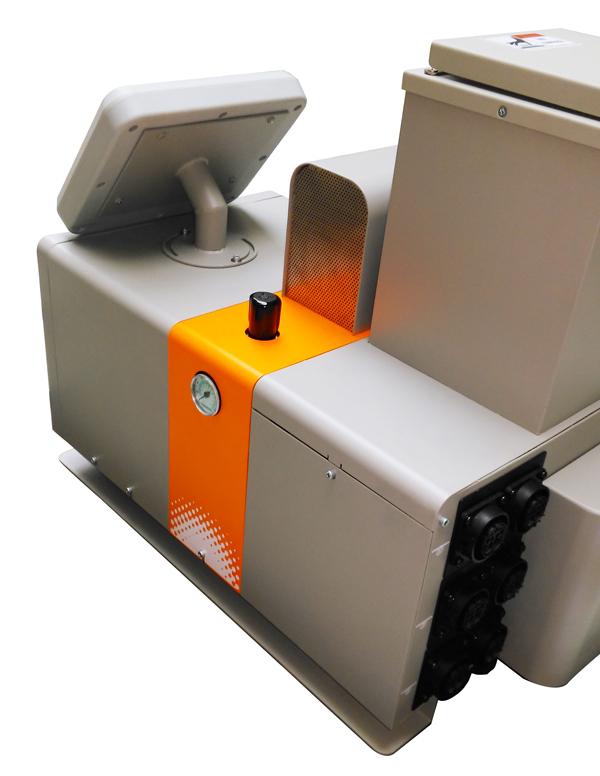 With a distinctive new orange ceramic coating, this compact unit features an HMI and hopper lid swivel for fl exible confi gurations, while its small internal reservoir and auto-feeding system rivals “tankless” systems. 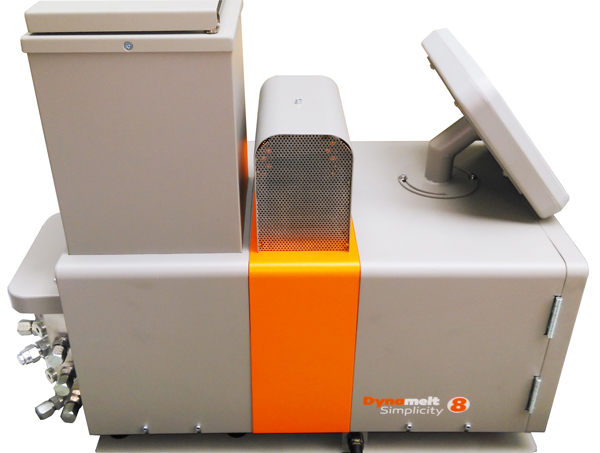 To match the production needs optimally, at the 16 kg hopper (only) a pre-melt grid can be mounted to increase the adhesive melt rate and two piston pumps can be mounted to double the delivery rate, which make SimplicityTM unique and exceptional in his class. 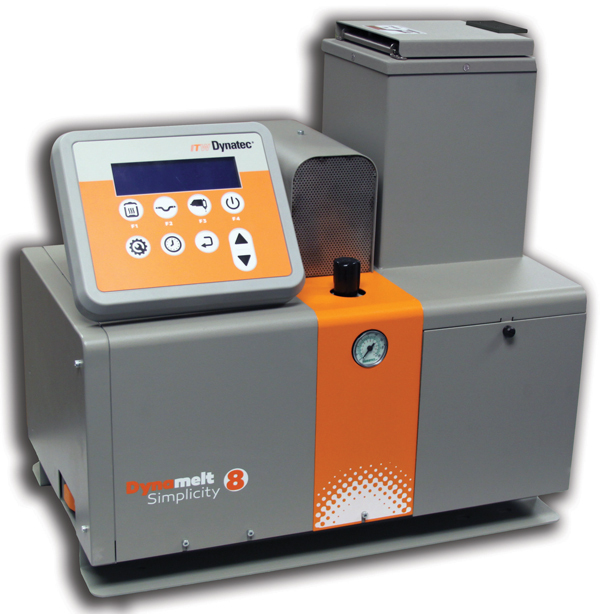 Melt-On-Demand technology eliminates charring and reduces maintenance.